How are are holidays already here? (and how have I not blogged for months?!? oops!) 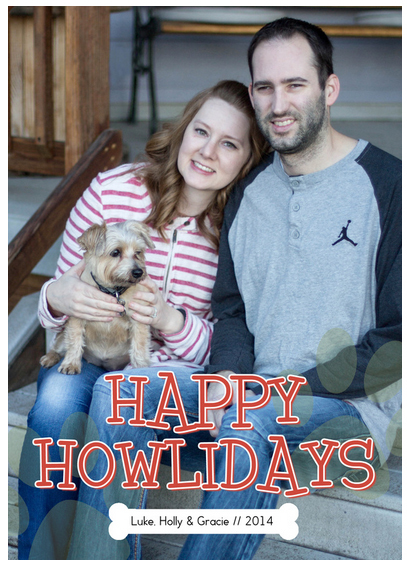 Here's our holiday card we sent out to friends and family this year. We took this photo at my parents house this Thanksgiving. Gracie is fixated on who the heck knows what, which is pretty normal, and the sun got in Luke's eyes - it's the best we could get :). I hope you all have a wonderful holiday this year!